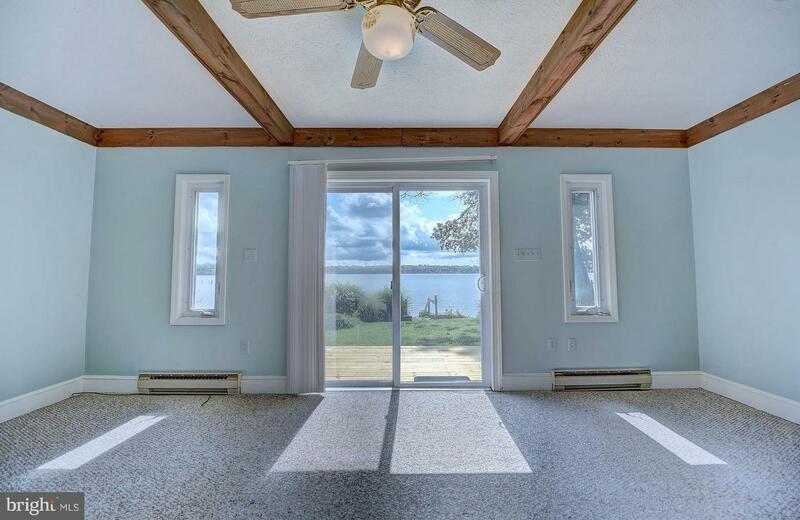 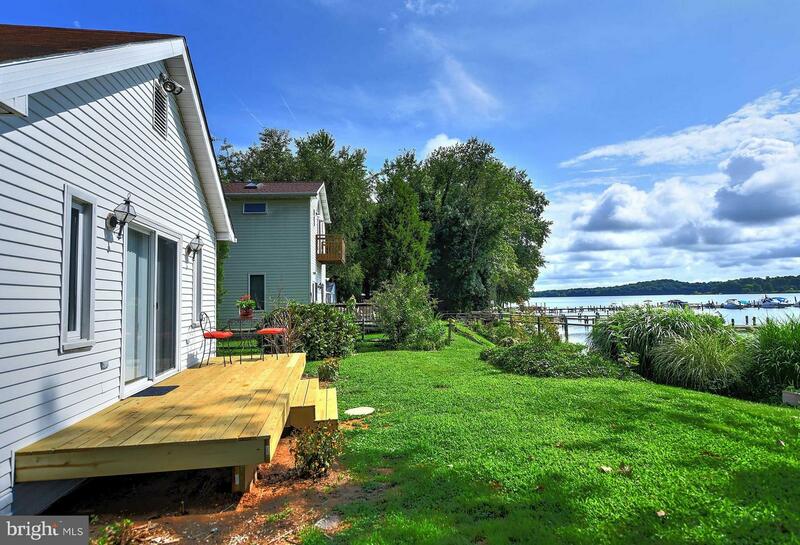 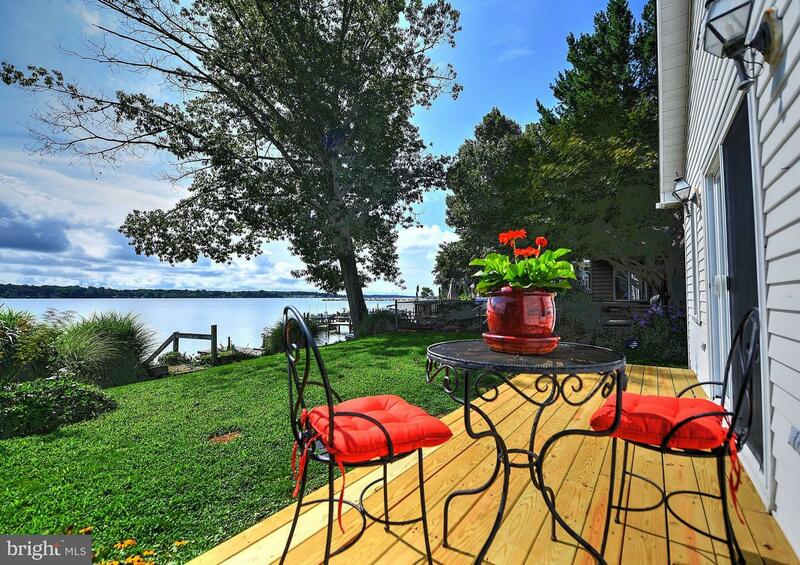 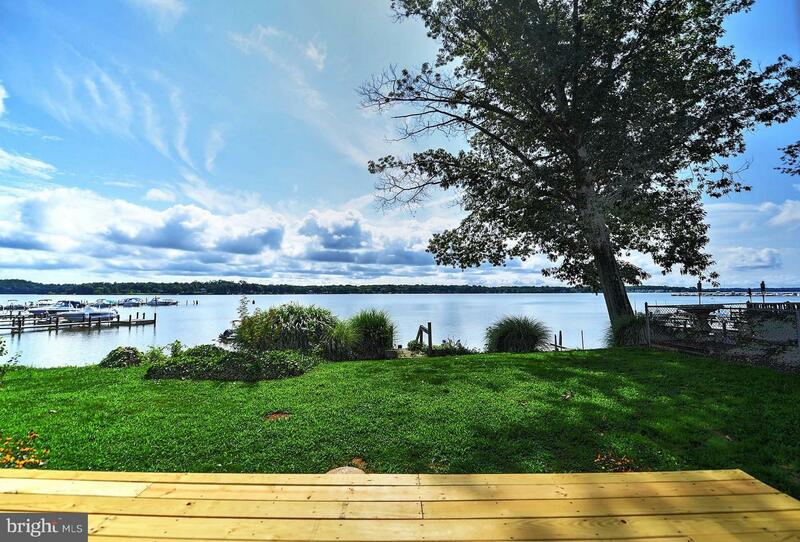 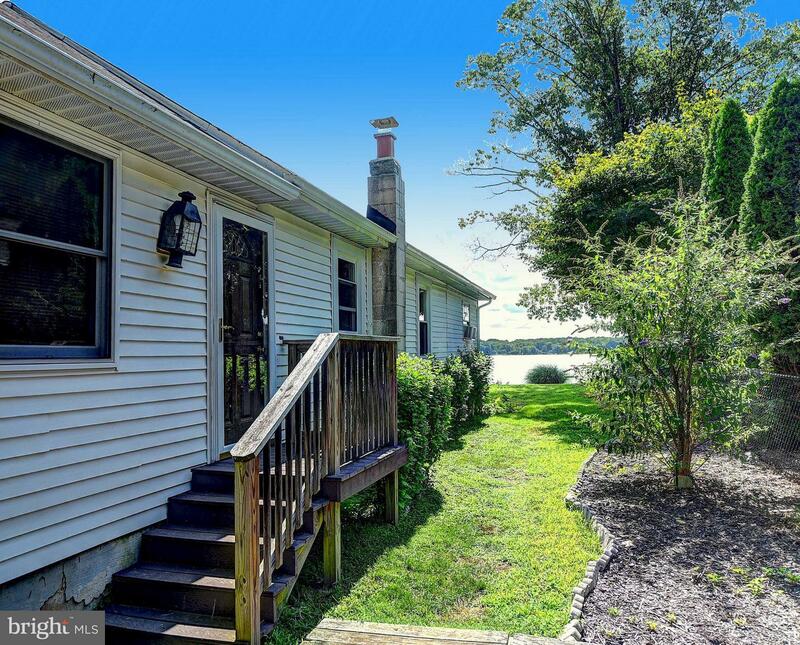 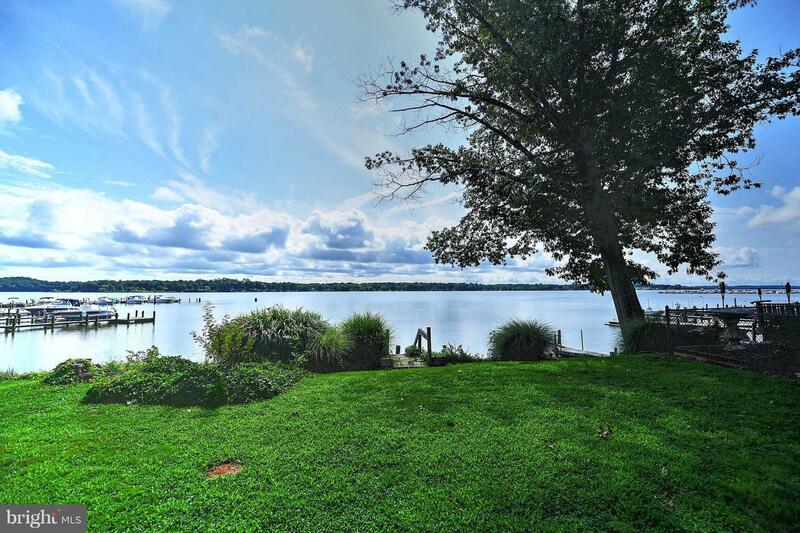 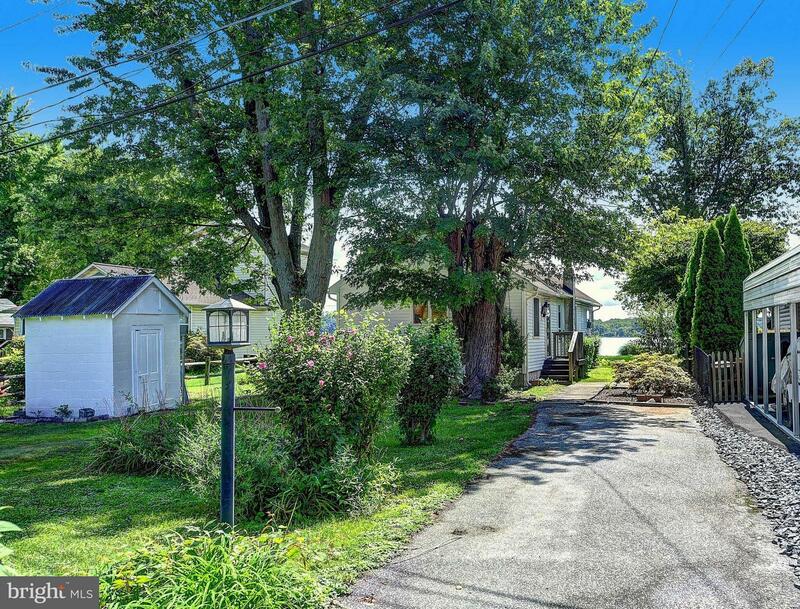 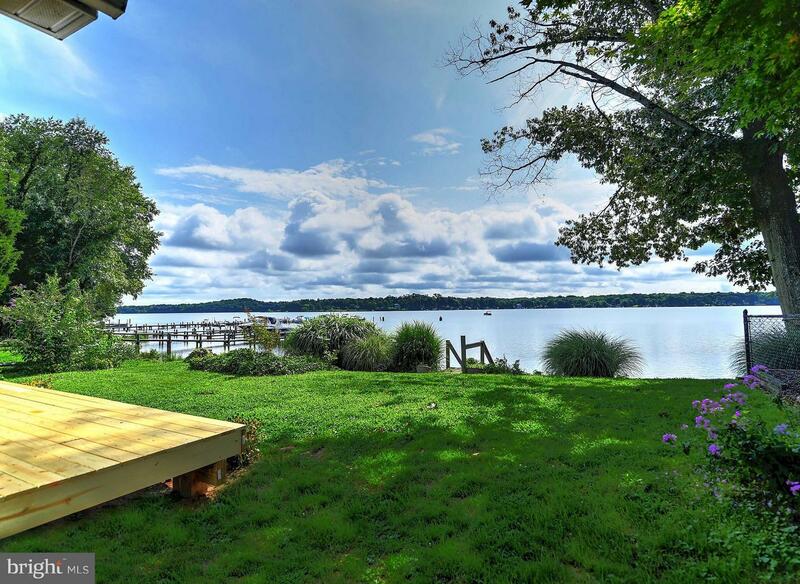 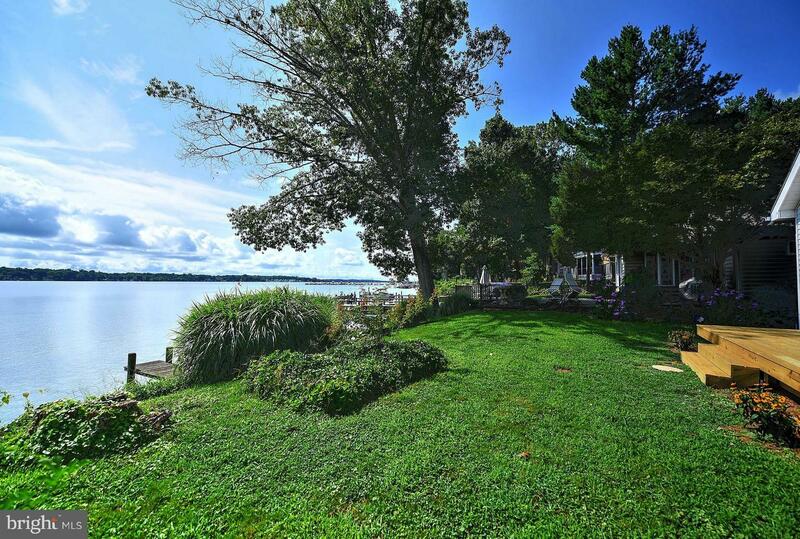 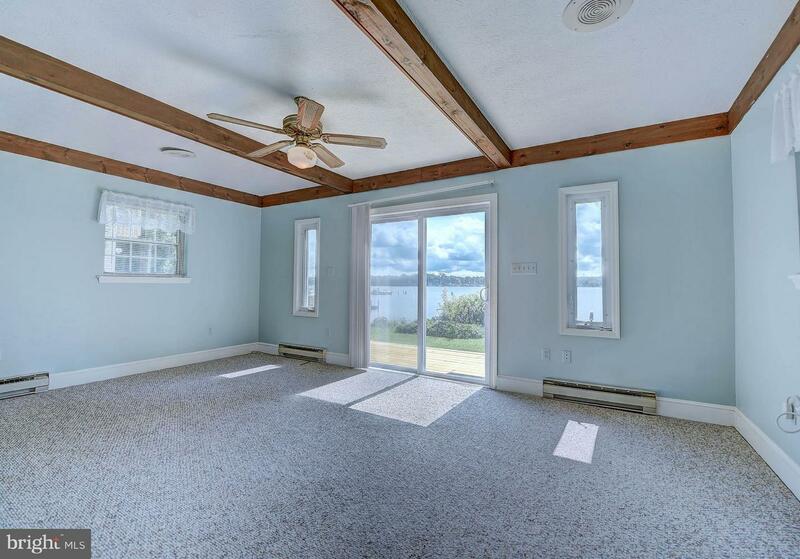 Enjoy outdoor living at its best on this riverfront property, just 5 miles off the Chesapeake Bay on Bush River. 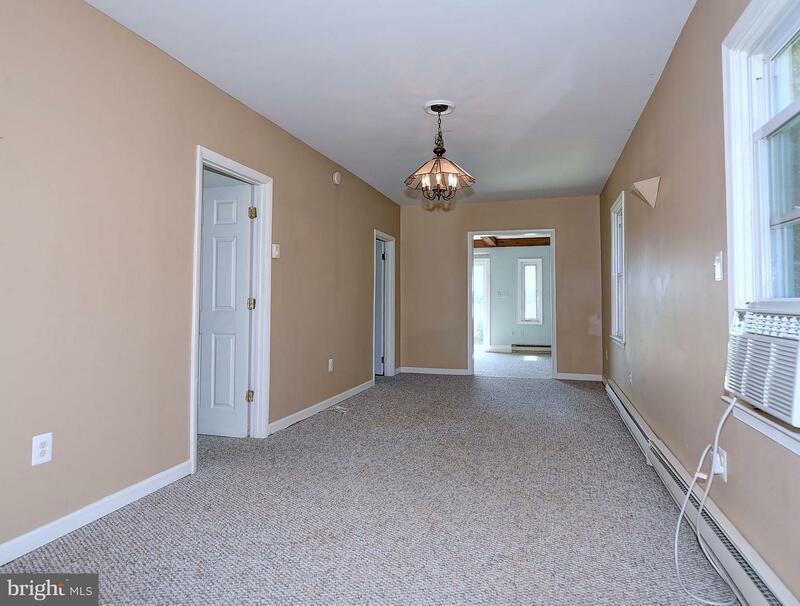 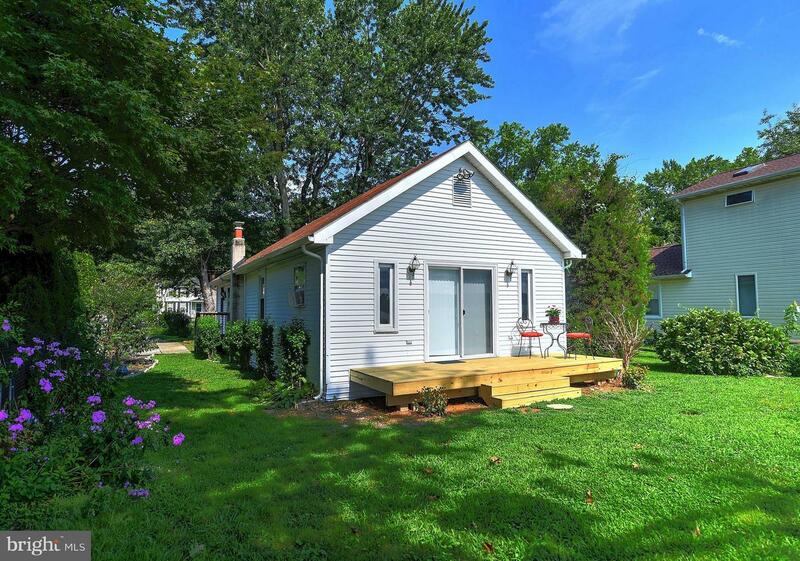 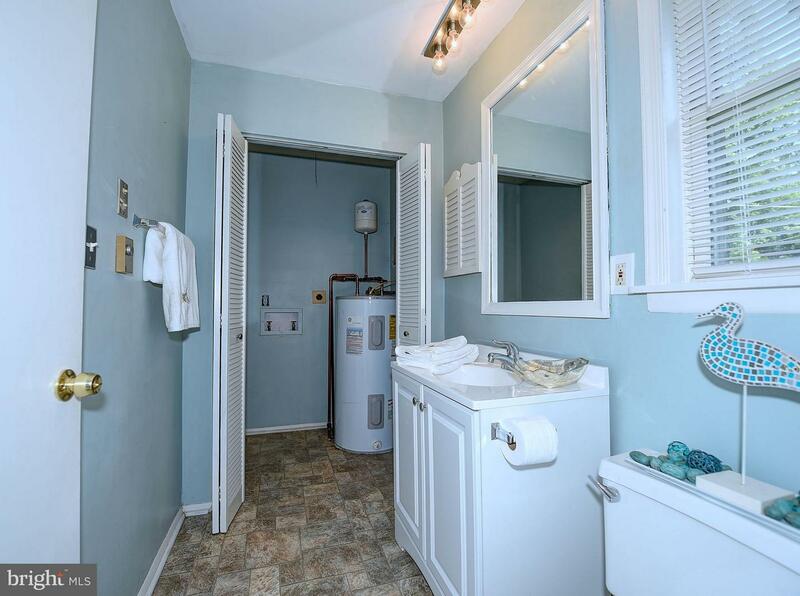 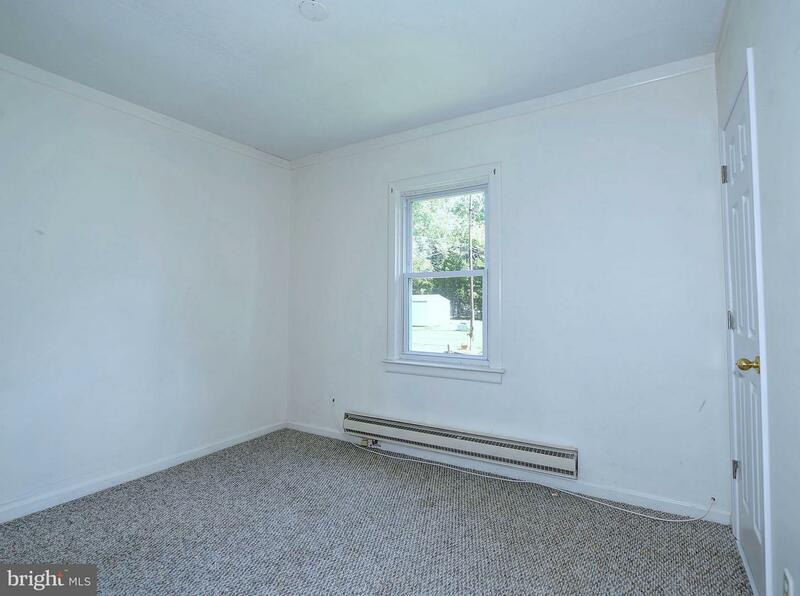 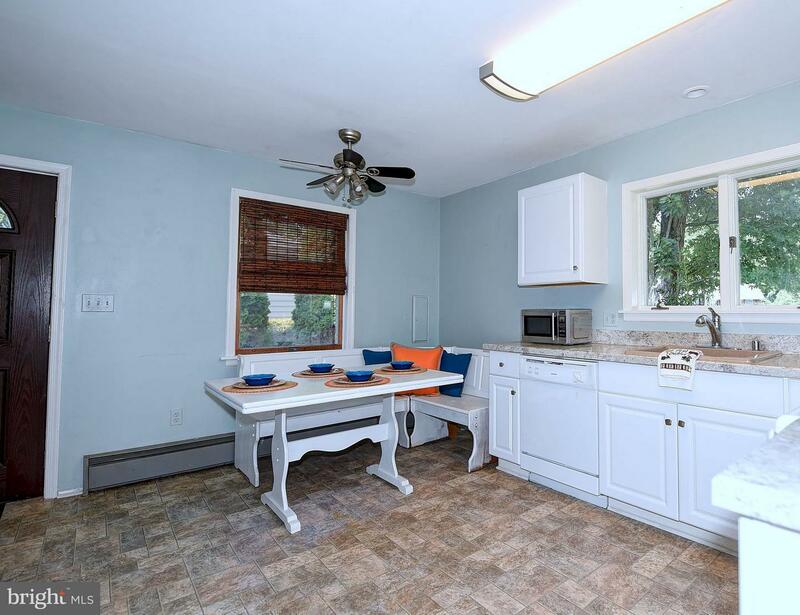 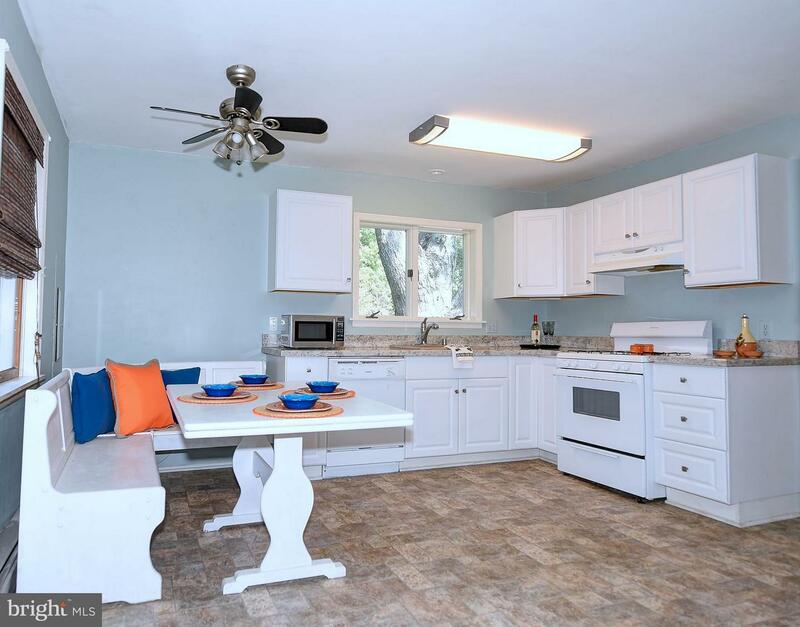 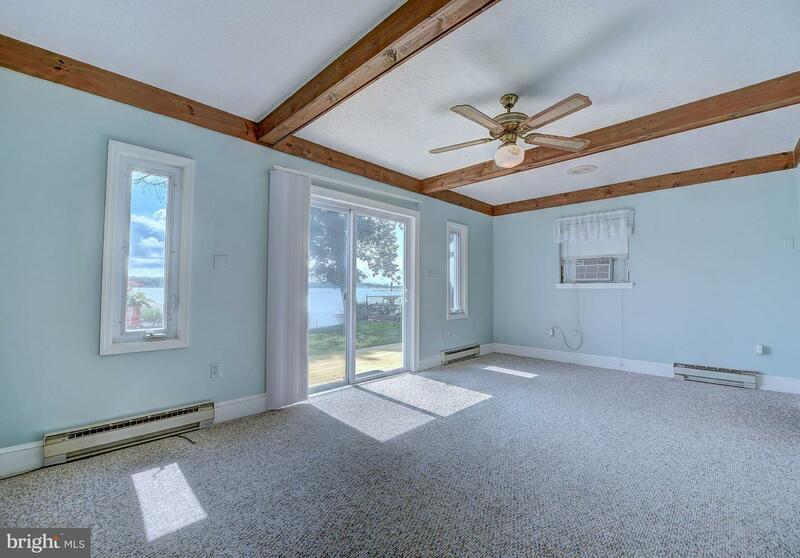 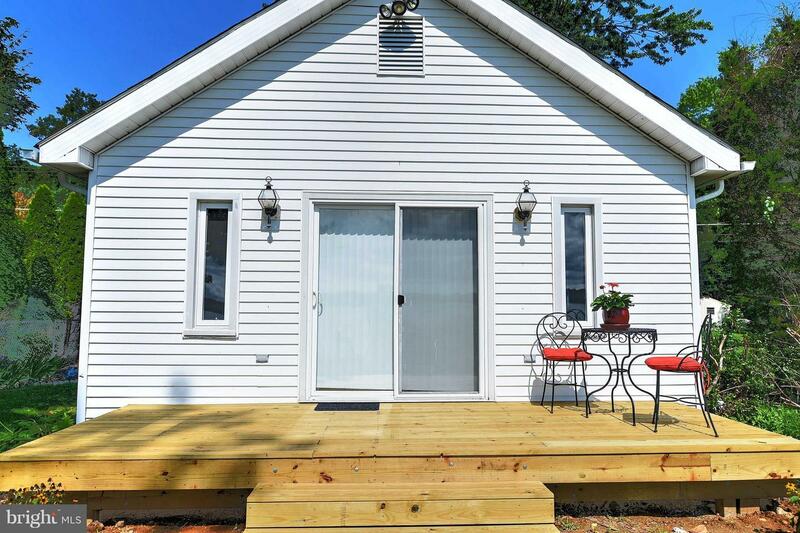 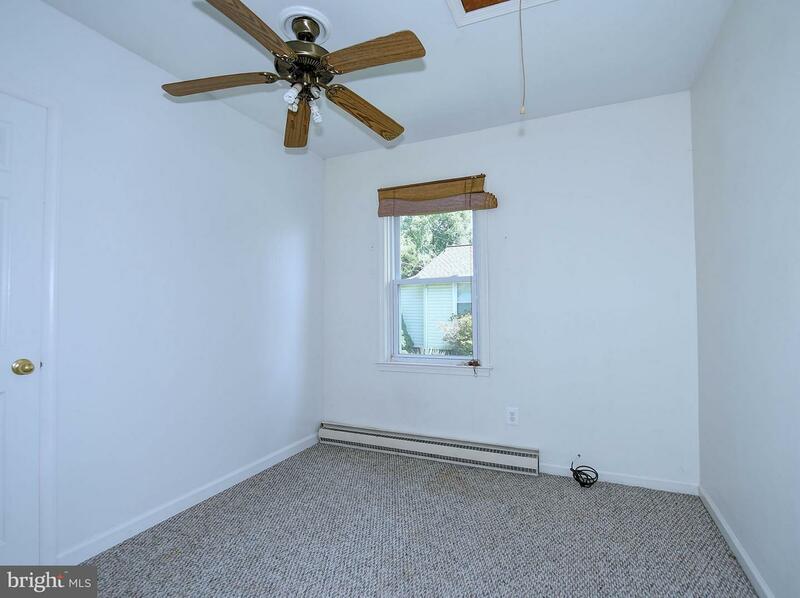 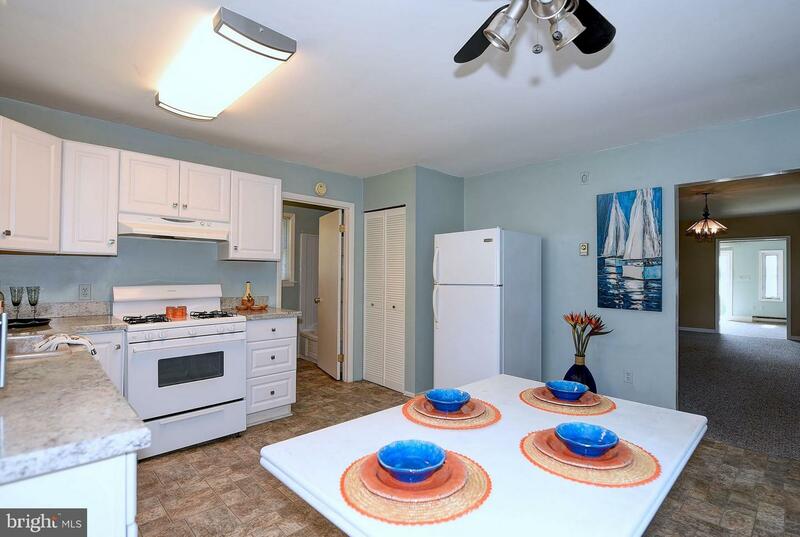 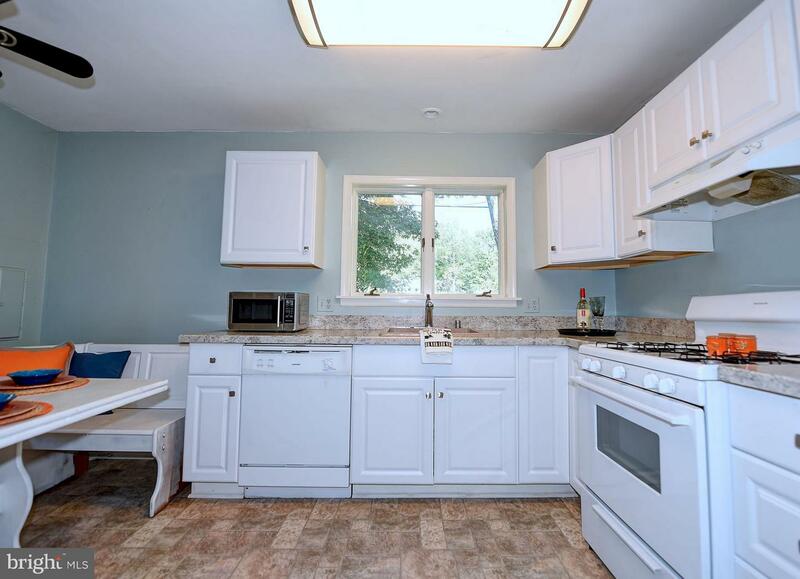 This charming one-level, 2 bedroom, 1 bathroom bungalow, 1020 sq. 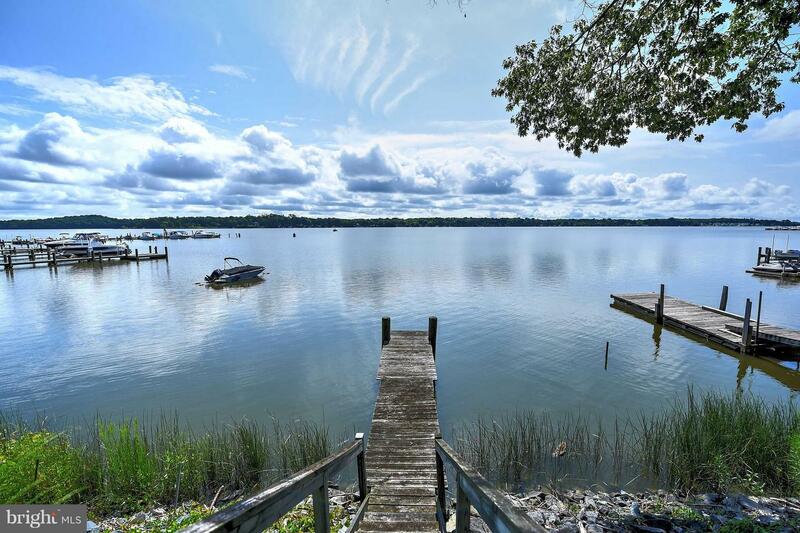 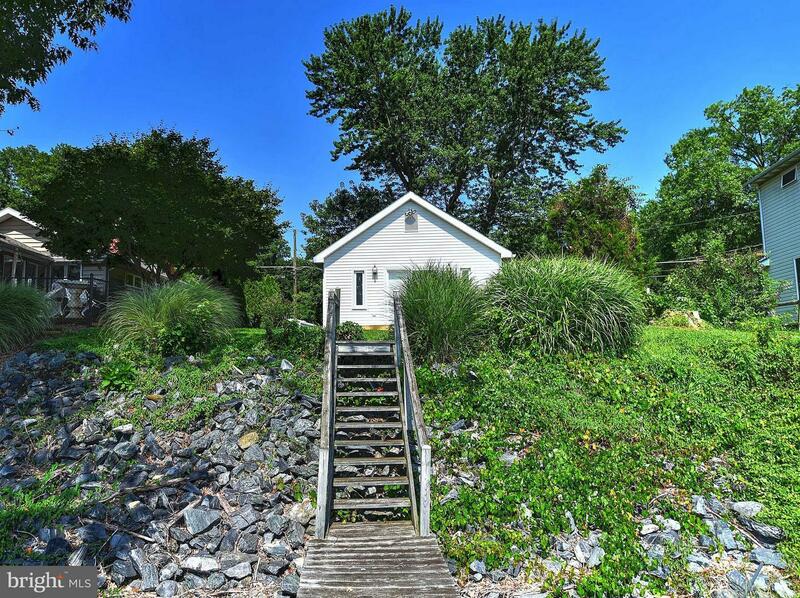 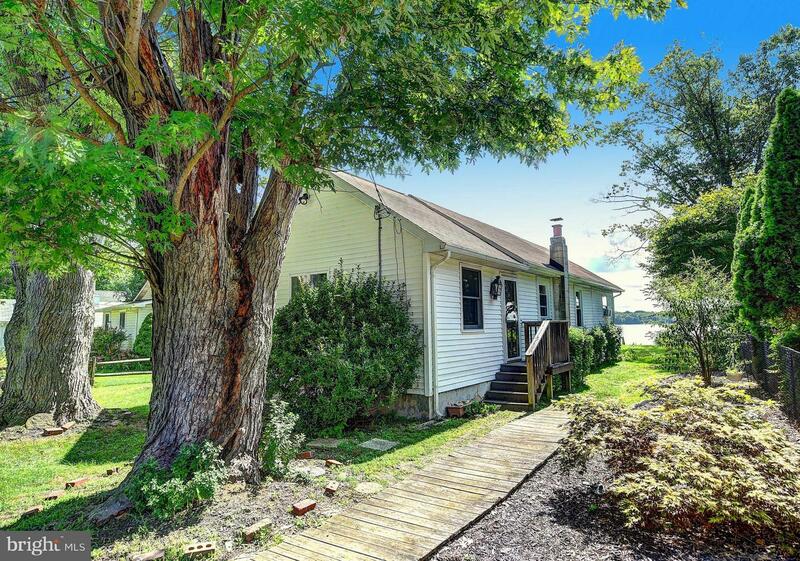 ft., plus small separate storage structure, has a private dock for boating and fishing. 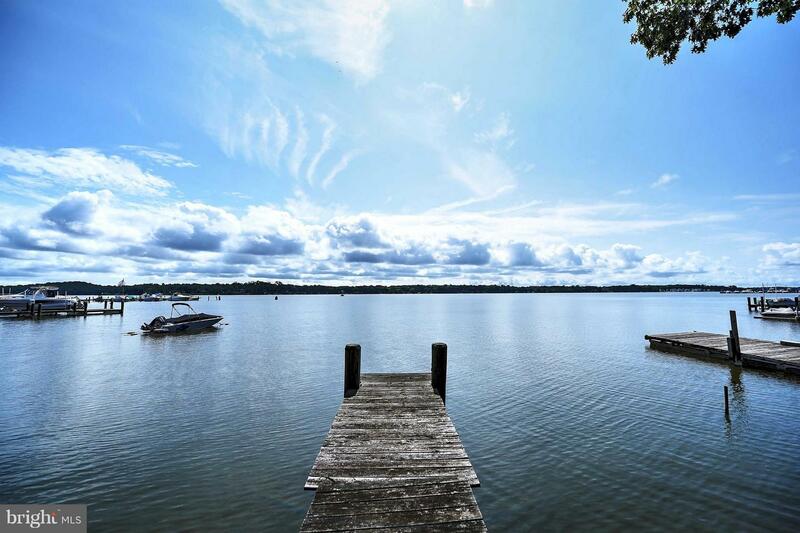 Swim in summer and skate in winter...gorgeous views year round! 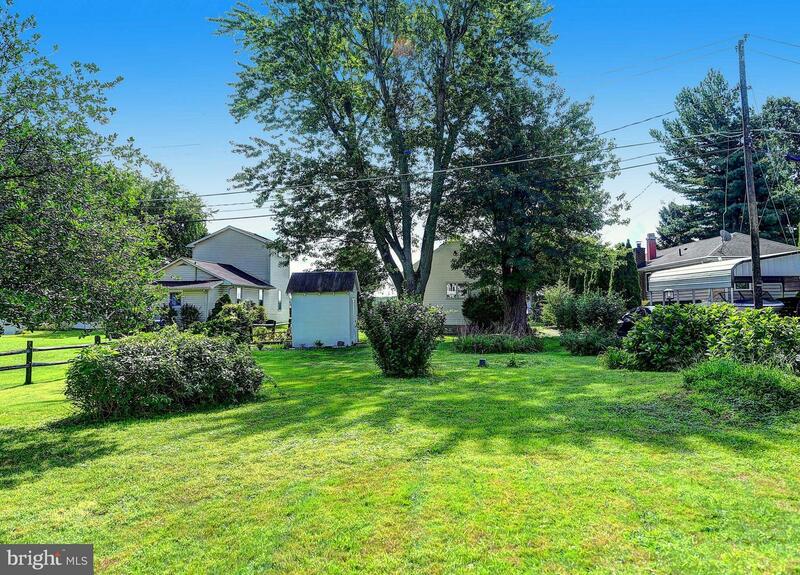 Great soil for growing flowers and/or vegetables. 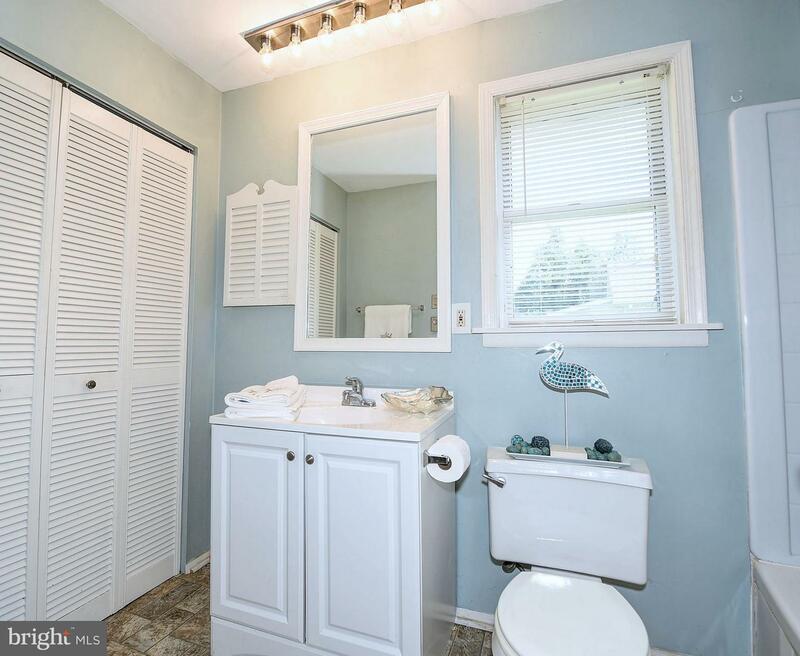 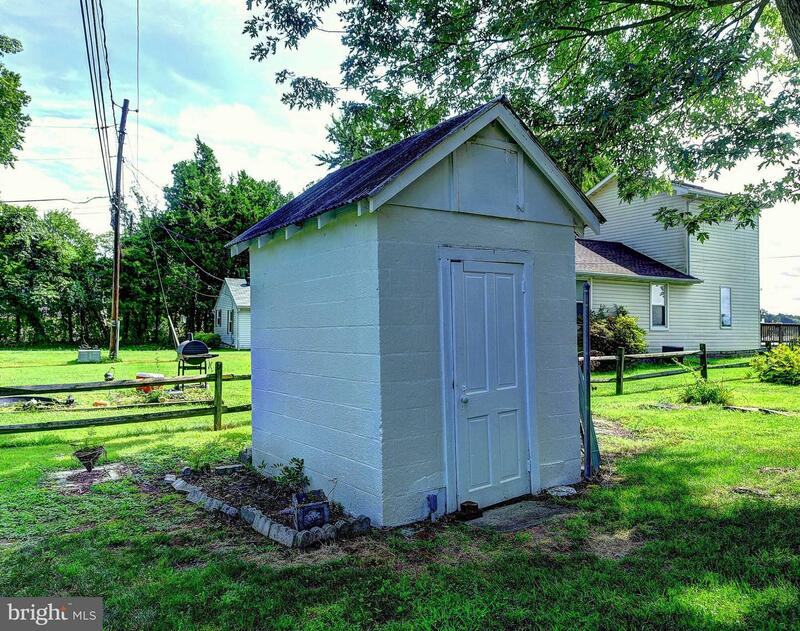 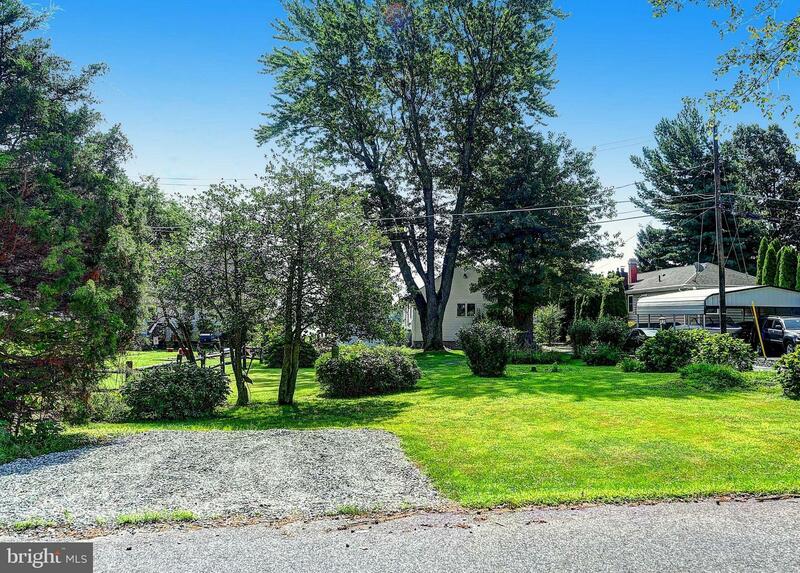 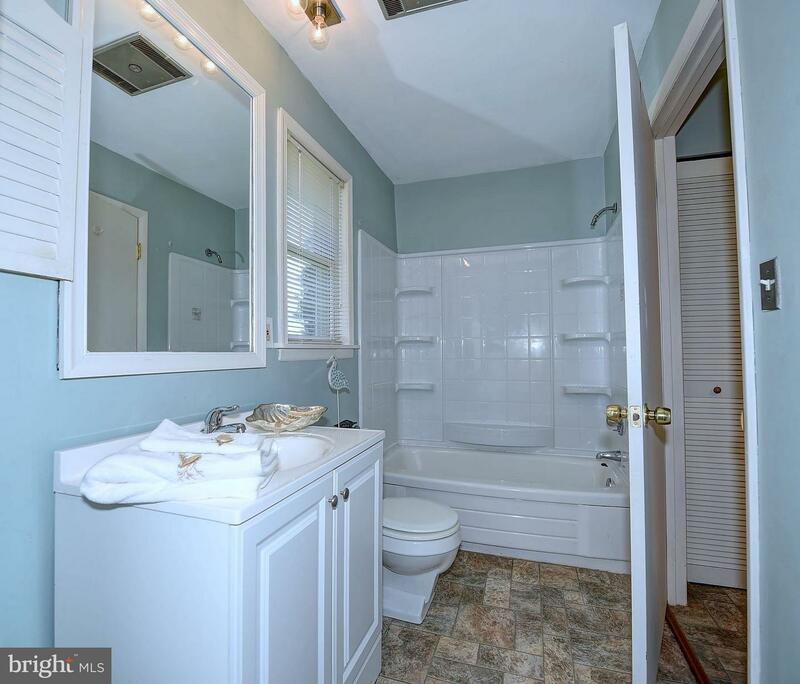 Listed by Victoria Onorato and Thomas P Coard of Long & Foster Real Estate, Inc.